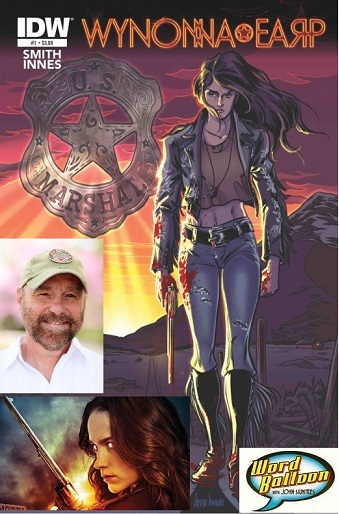 Beau Smith returns to talk about the Earp Comics from IDW and the SYFY channel TV series which returns for season 2 this Friday. Beau tells us about co-writing the comics with cast members Melanie Scrofano and Tim Rozon . We also talk about the show's unique perspective as a prequel to the comics.